There is a lot of fact finding, strategy work and workshopping happening in companies trying to figure out what to do, how to jump on the bandwagon and go digital. Our approach at Distence, with flexibility being a key pillar in our strategy, delivers the ability to prepare and move fast. Modular technology developed in-house specifically for the industrial sector and intelligence at the asset level are both concrete examples of what it takes to be able to move fast and keep your options open. 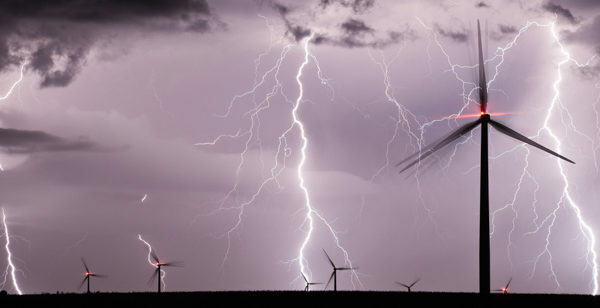 Today, the need might be limited to data collection and monitoring, but wait – just around the corner comes control, optimization and asset autonomy. Is your technology set for that? You better be prepared; the need might come faster than you think. Distence Condence platform combined with T100-series terminal delivers a comprehensive operation and condition management solution for industrial pumps. There are several types of pumps being used in various industrial applications. 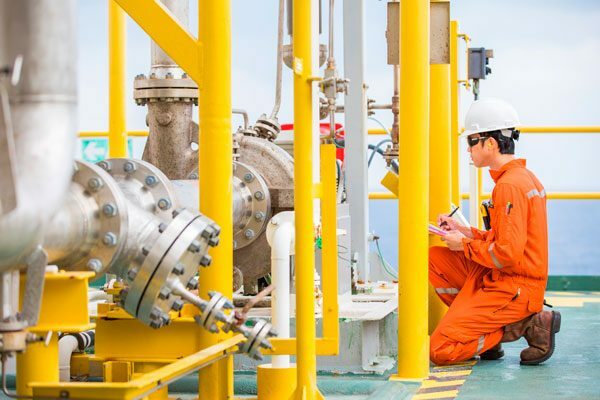 Many of these benefit not only from a condition monitoring solution, which in vast majority of cases is based on vibration measurement, but also from more comprehensive monitoring of the pump operation. The T100-series smart terminal, developed specifically for this use in-house, can support in minimum four industrial sensors (Contact Distence for other IO variants), which can be utilized to collect data for example from vibration and pressure transmitters in a pump application. In addition, temperature sensors, such as PT100, can be utilized to collect a more comprehensive set of data. Thru the digital bus, a connection to Variable Frequency Drive can be enabled to collect information on energy consumption and torque. Condence platform offers a solution for storage and further processing of the data, as well as visualization to give the pump manufacturer, service company or the owner access to an individual pump’s KPI’s, offering full transparency. Together these two proven components of the Distence solution provide valuable information which can be further processed and analyzed to indicate life cycle status of the pump and ideally its building blocks as well as unwanted pump behavior such as cavitation. Contact Distence for a more detailed discussion on how Condence can be leveraged in your case! 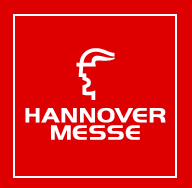 Summary: Hannover Messe is one of the largest tradeshows in the world focusing on a variety of industrial technologies. Industrial internet and industrial IoT are a seamless part of the exhibition with 2017 focus on Industrie 4.0, smart robotics and future energy systems. The tradeshow in 2017 introduced technologies to 225 000 visitors with a total count of 6 500 exhibitors from 70+ nations.Distence participated now for the second time in row after a hectic and fruitful premiere in 2016 Hannover Messe. We were part of the Team Finland stand with solutions and services around the stand theme of “How to build new business models leveraging smart IoT technologies”. There were ten companies participating in the joint stand with supporting and complementary technology solutions to each other. Overall when analyzing the tradeshow from industrial internet viewpoint the message has moved more from “what could be done” and overall theoretical approach to more concrete and tangible implementations of these solutions. The Distence in-house d eveloped T-Series hardware together with the new Condence-platform drew a lot of interest and inquiries. What seemed to impress is the robustness of the design and the fact that the technology is field proven in over 40+ countries in harsh and demanding environments by major industrial players. panies were especially interested to discuss how they could utilize Distence expertise in harsh industrial environments, Condence platform and the smart terminals to build new services as well as to be able to extract more value from existing resources whether they are service personnel or equipment. 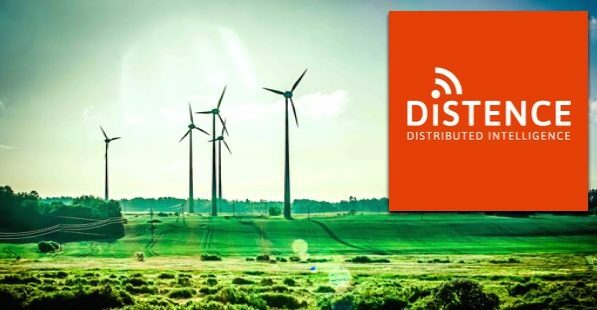 We have done our homework and continued discussions with several forward looking companies to leverage smart industrial internet to enable higher ROI from the assets. This is exactly what Distence’s Condence platform together with the smart T-series terminals are designed for. We focus on delivering a comprehensive picture of assets condition, performance, and operation by analyzing the data at the edge. Stay tuned! We are growing and looking for talented and energetic people to join our team. If you are passionate about the industrial internet and the digitalization of industrial assets and processes, and feel that you have something to bring to the table, please click below and learn more. 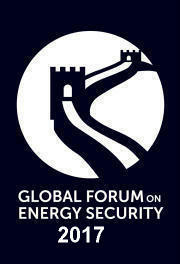 research and information exchanges on energy security among think tanks, government officials, diplomats and industry leaders. added value the industrial internet, new software and large data can bring – also in productization? Check out what the Tietoa! theme has to offer and master new data.